We are the most accessible golf centre in the South East. 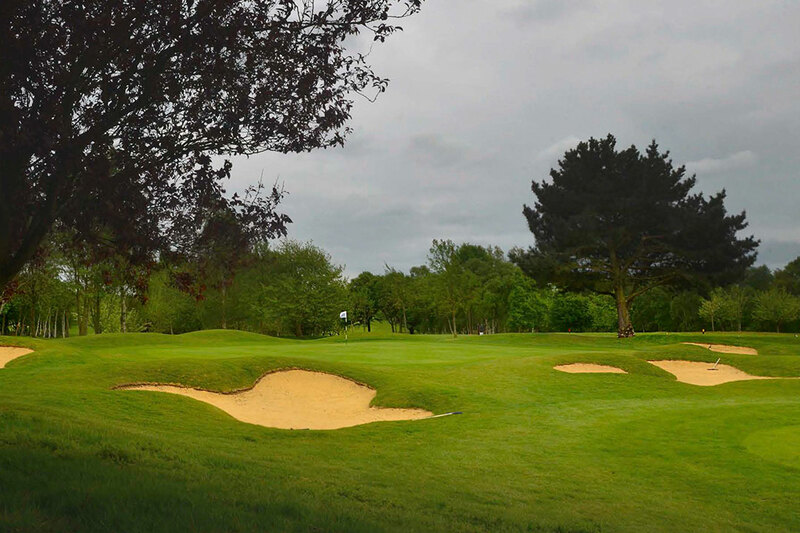 Set amongst some of Surrey’s finest countryside the Par-71 course winds through dense woodland, open parkland and finishes with a couple of tricky shots across the stunning Silvermere Lake. 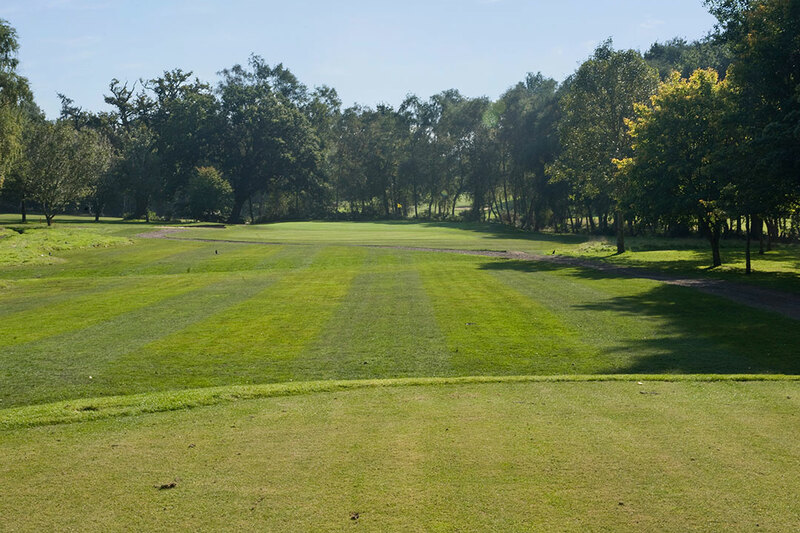 It is undoubtedly one of the most challenging public courses in the region and is beautifully maintained by our dedicated team of Greenkeepers for you to enjoy seven days a week. 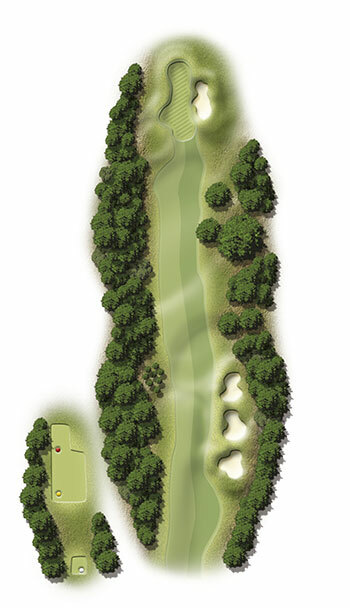 Wonderful course. Very enjoyable, though I did lose a few balls! Great course, bit narrow so testing. Good greens and well maintained. 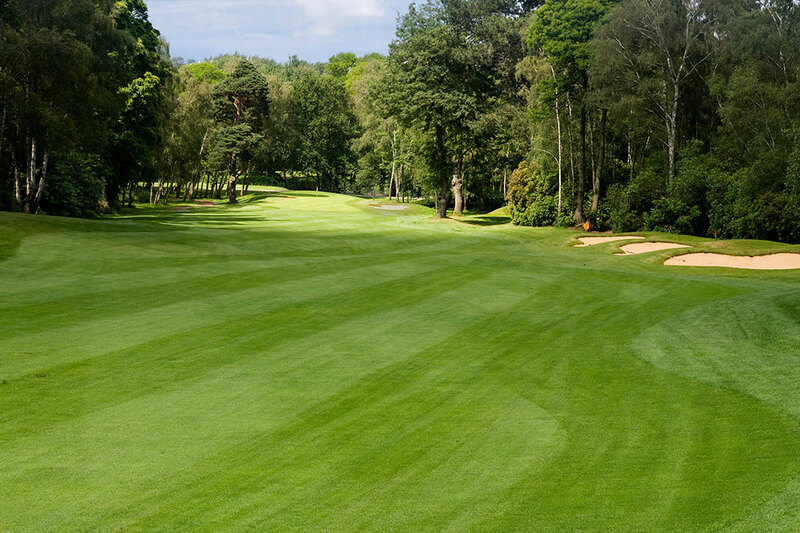 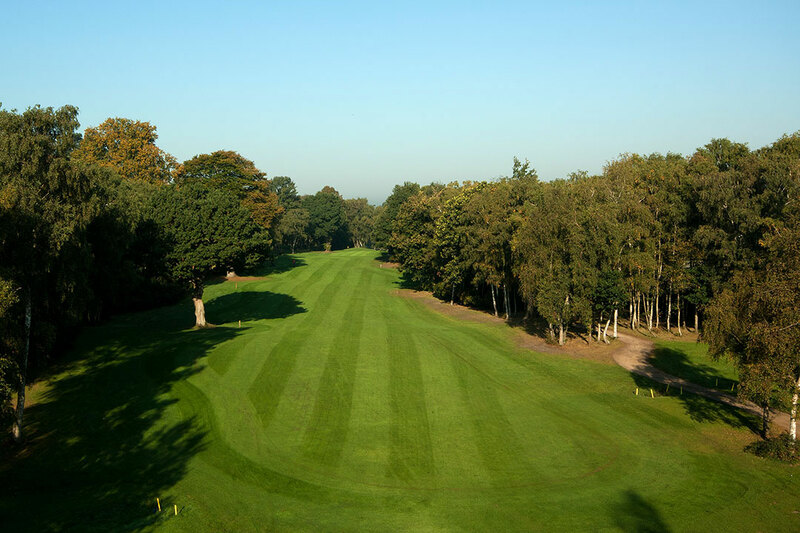 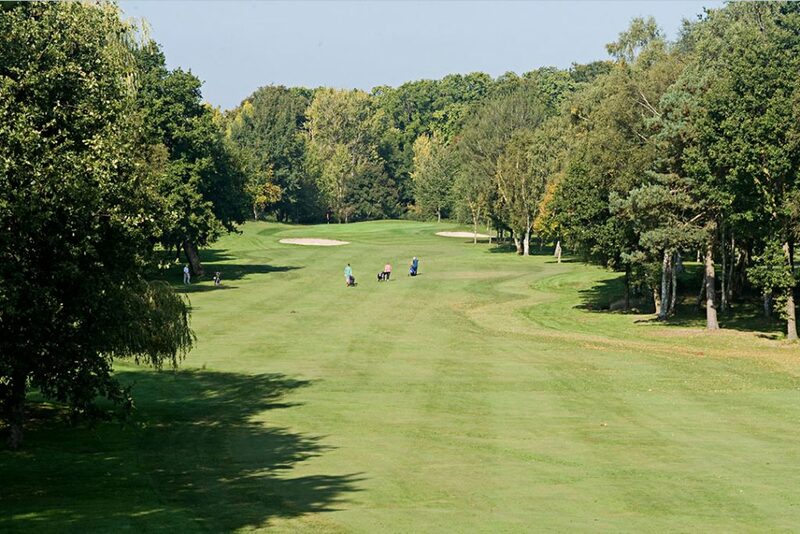 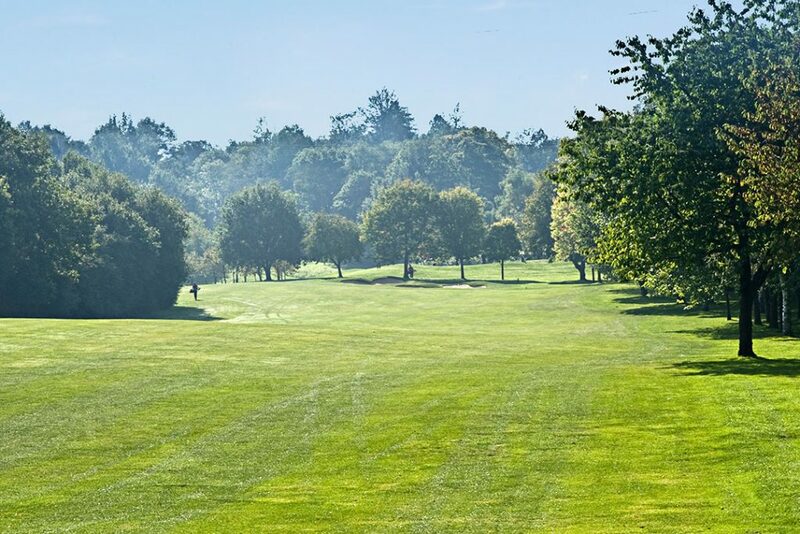 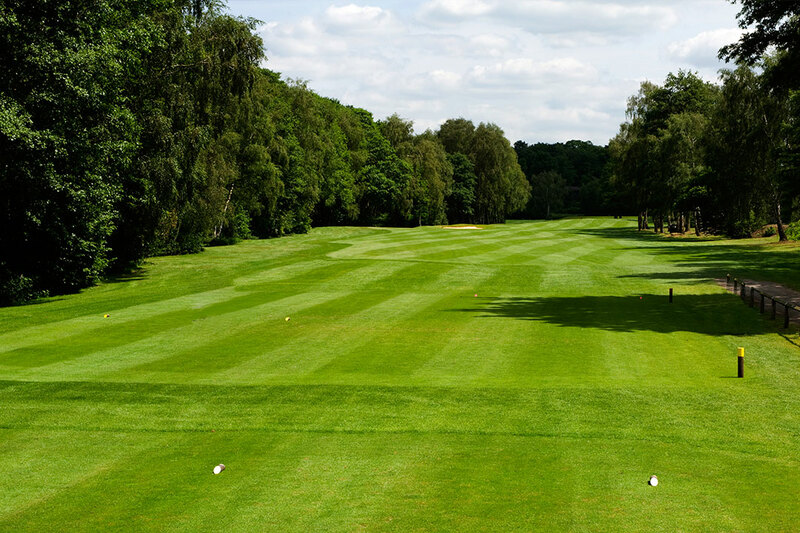 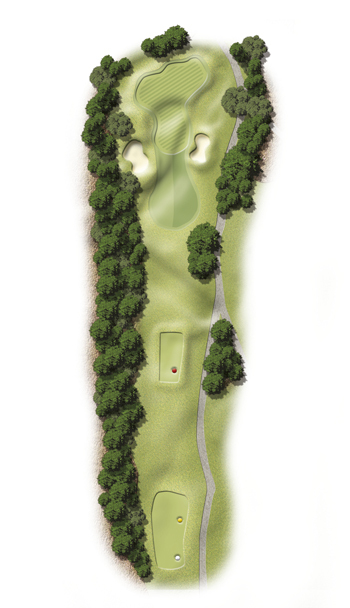 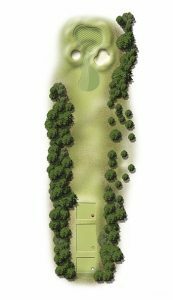 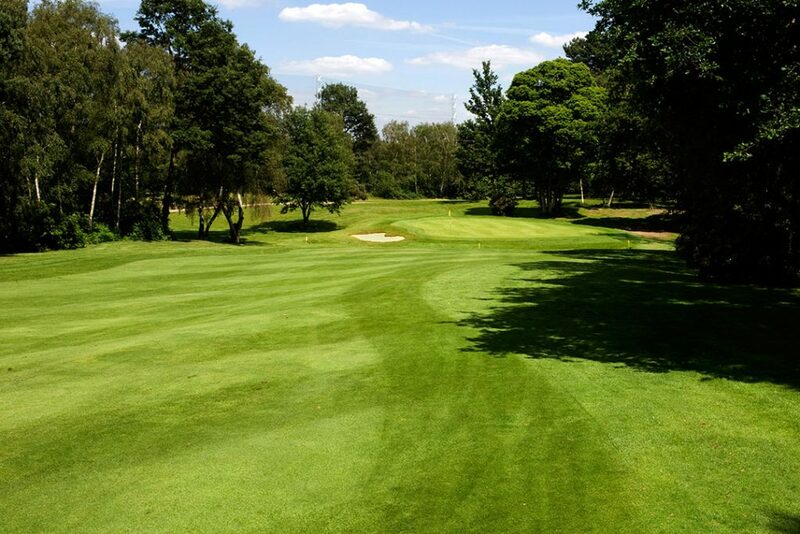 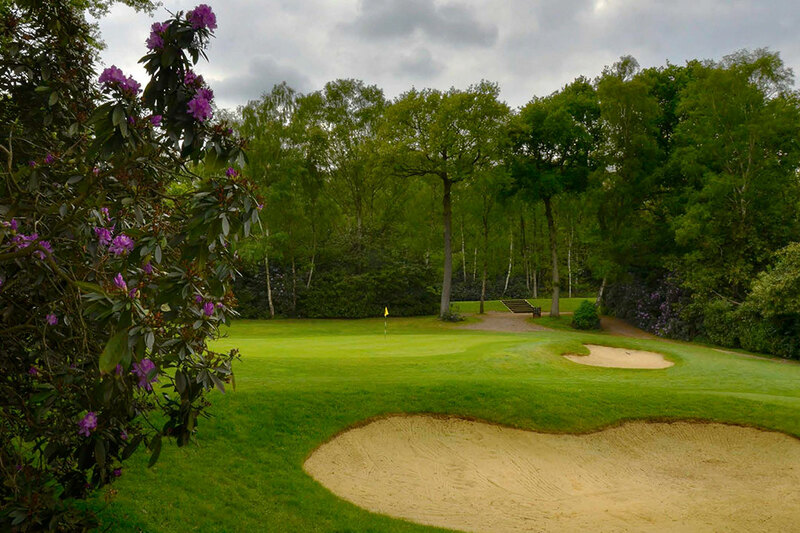 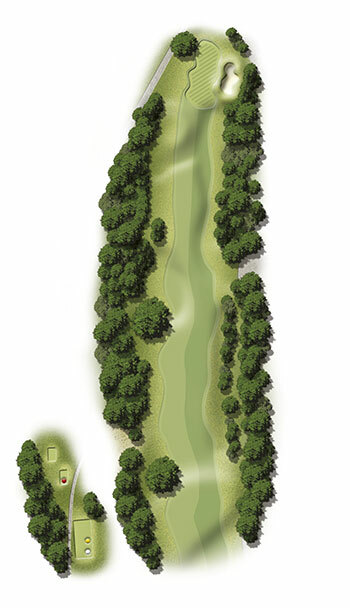 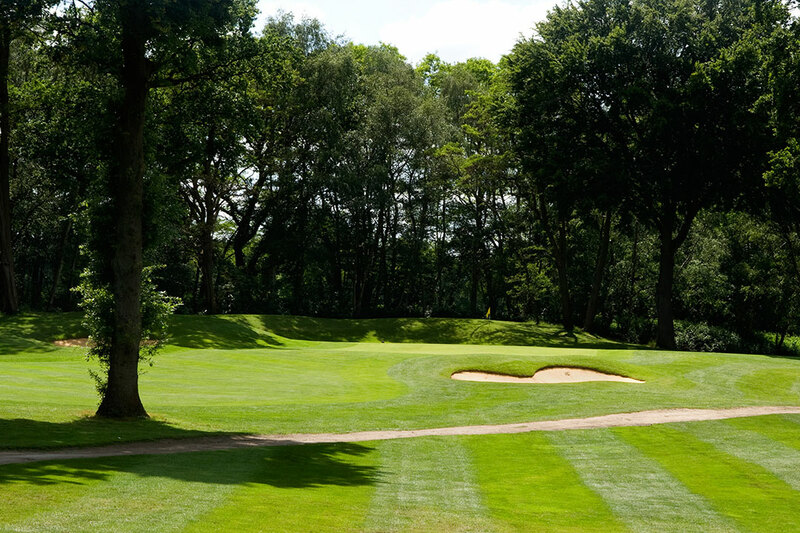 The tree-lined golf course at Silvermere is a true test of golf located in the heart of Surrey. 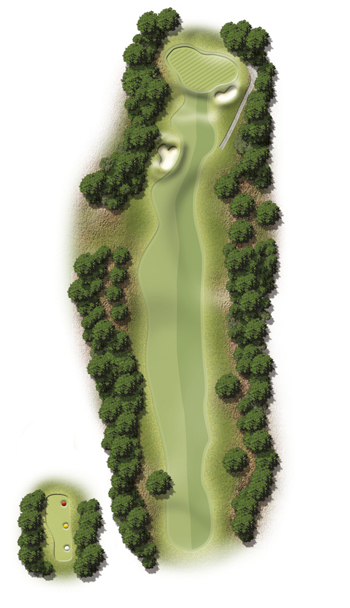 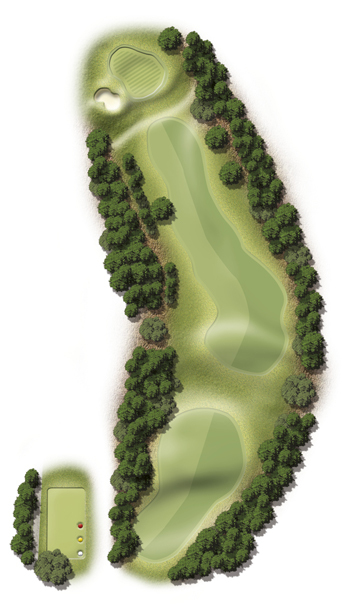 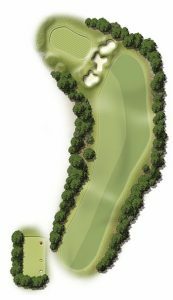 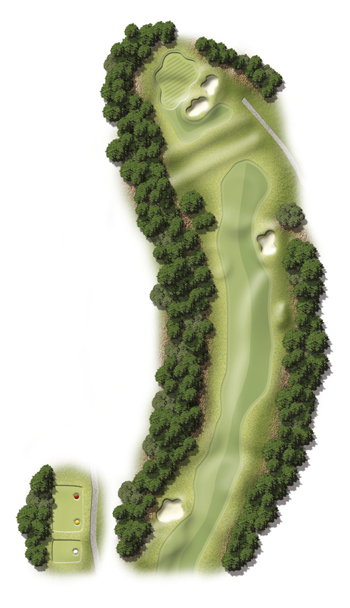 The first six holes are sure to get the pulse racing with tight fairways, challenging approaches and great views. However, the course is probably most renowned for the 17th and 18th holes which are played over Silvermere Lake. 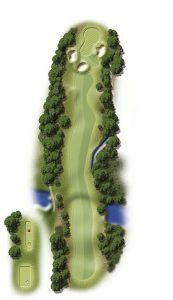 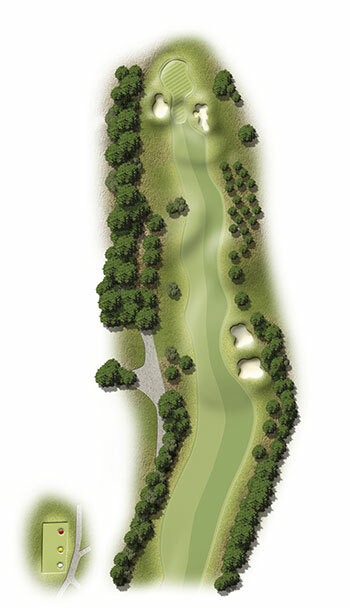 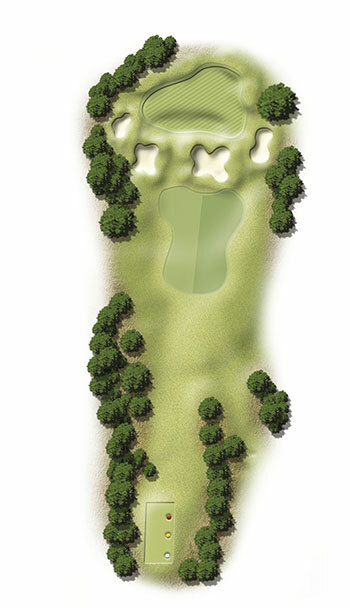 The 18th hole finishes into a semi-island green that has been recently re-built, offering a spectacular finishing hole. 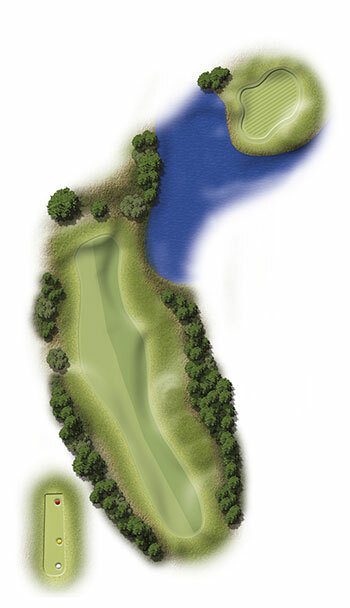 For players there is the thrill of hitting over the lake onto the island target. 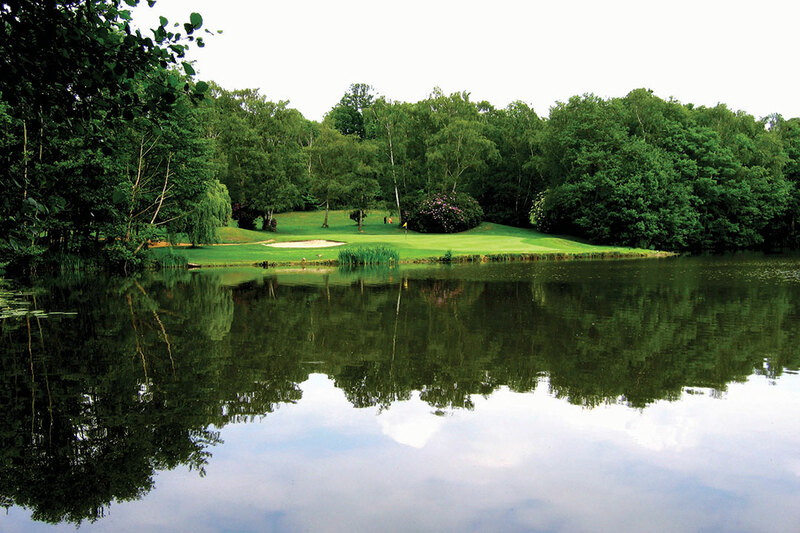 For the visitors enjoying the Inn on the Lake there is always the hope of watching another ball confined to a watery grave. The course was designed by Neil Coles and Brian Hugget and opened for play in 1976. 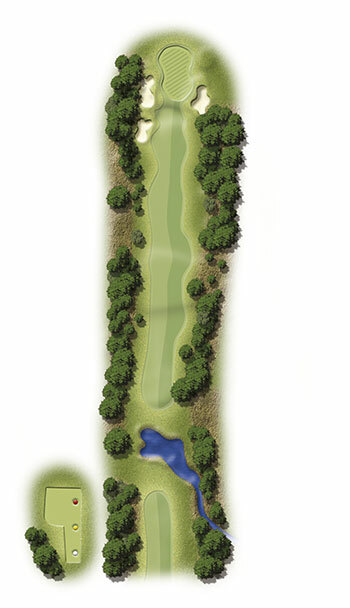 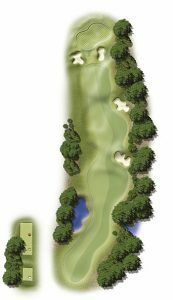 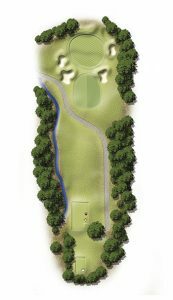 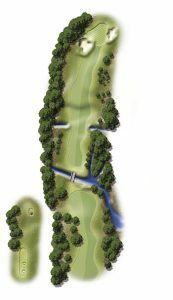 Whilst it is not a long course by modern standards, the combination of tree lined fairways and the succession of water holes makes it a particularly challenging course. Playing to your handicap is a real achievement at Silvermere. 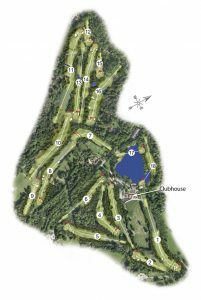 Silvermere, however, really should be better known for its former use as the site where Barnes Wallis tested his famous Dambuster bouncing bomb. In the film and more recent TV documentaries you may recall scenes where Barnes Wallis used a huge catapult to fire mini prototypes across a lake to test whether they should use forward or back spin, a spherical or cylindrical shape or a smooth or dimpled surface. 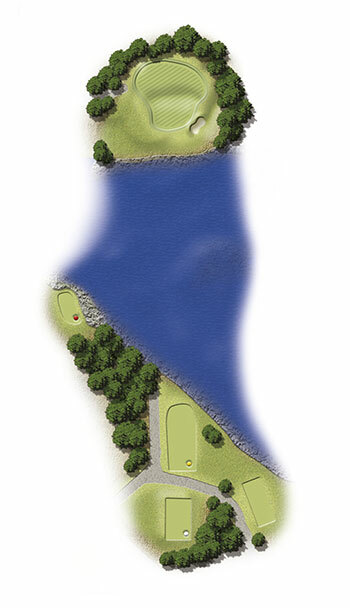 These tests were all conducted on Silvermere Lake, so if you stick the ball in the drink on the 17th or 18th just put it down to scientific endeavour and be consoled by the thought that your ball has joined other valuable objects in the water. 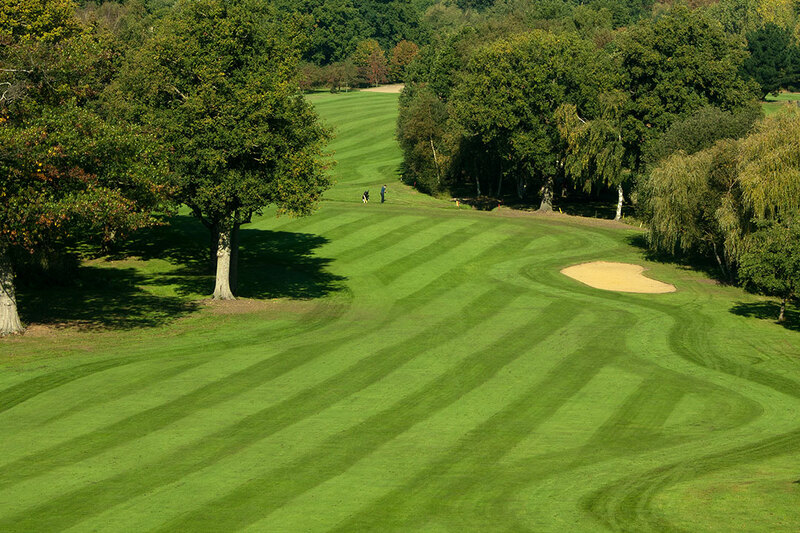 Course in excellent condition for this time of year, they have already begun steps to prevent waterlogged areas. The improvements put in last winter are now seemlessly integrated and £20 for the round was a bargain. 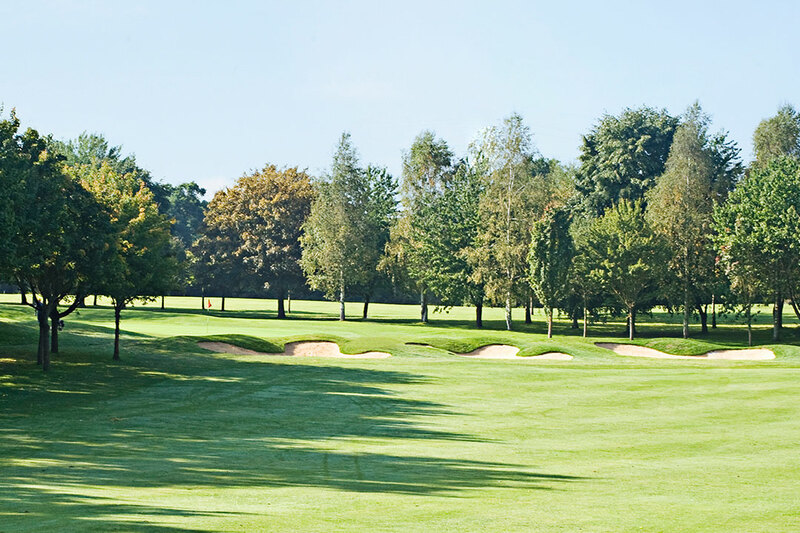 Just a quick note to say that the feedback from our members and guests on our day at Silvermere was very positive. 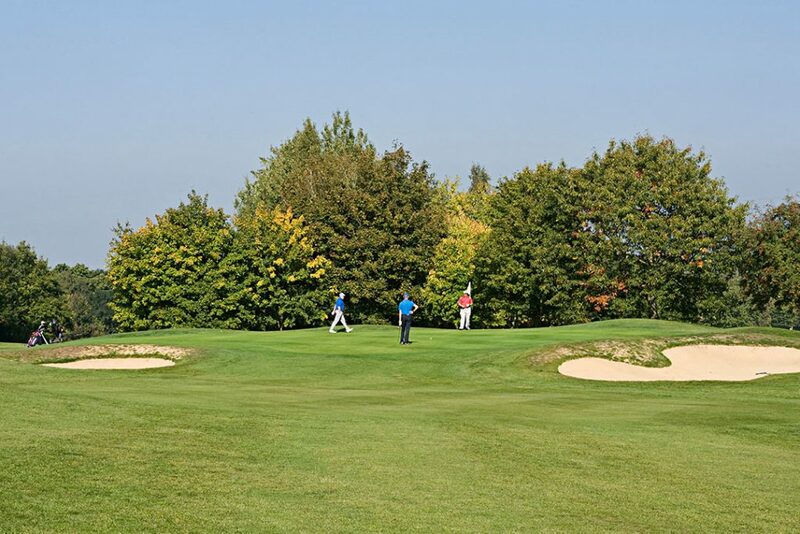 The course was in excellent condition and proved a challenging test of golf. 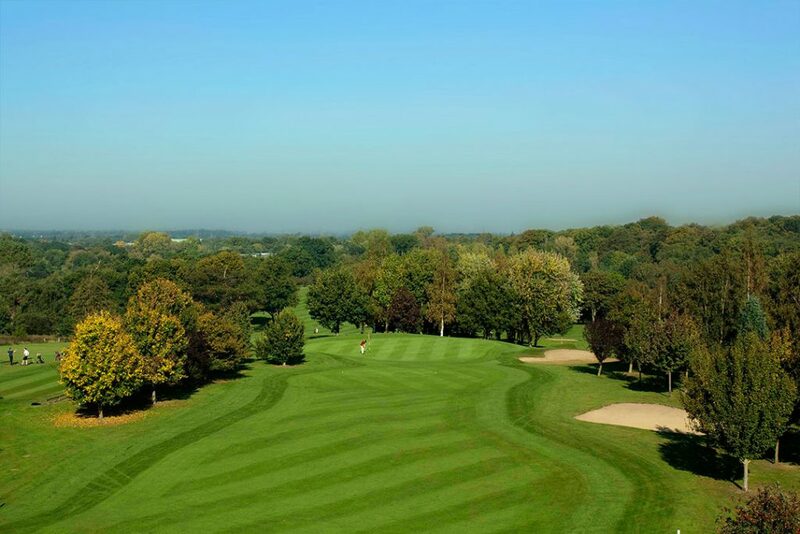 The food and service was excellent as always. 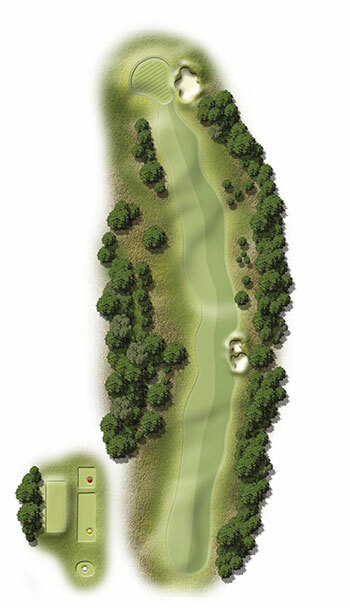 A beautiful location and a fantastic course. 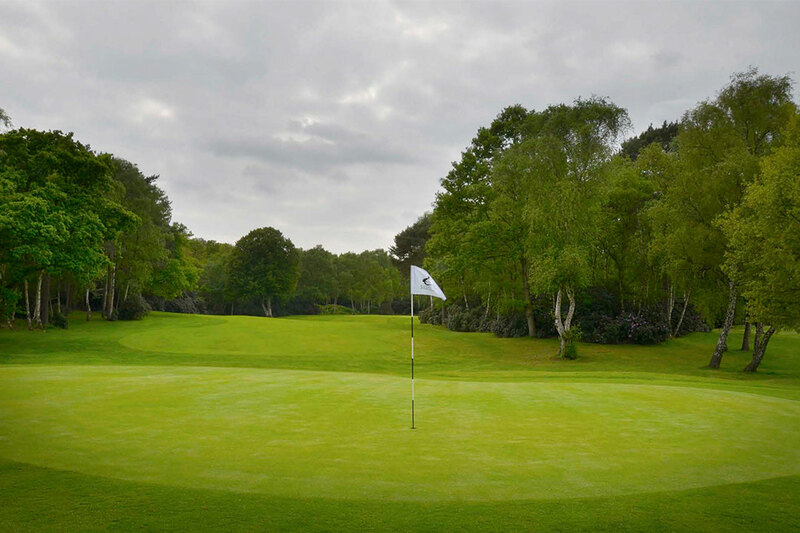 The greens and fairways are in perfect condition. Any private course would be proud to have a course in this condition. 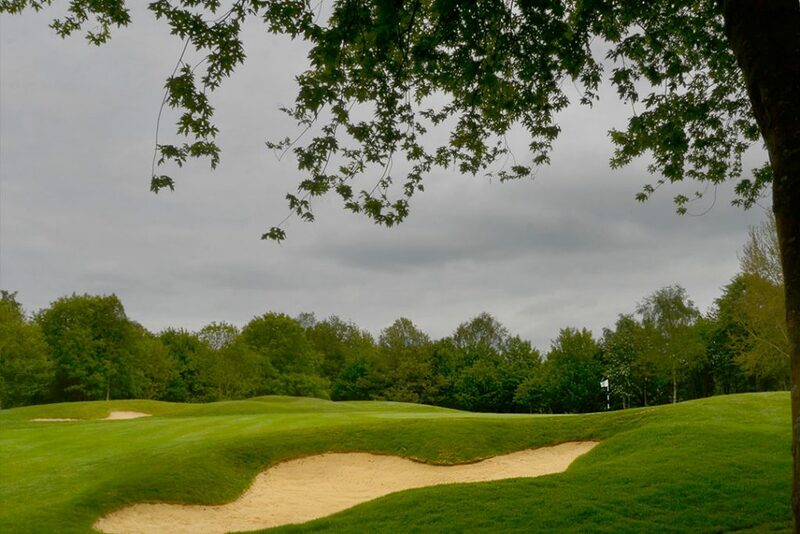 It is a difficult course but wonderful to play. This is an enjoyable and challenging course. The surroundings are scenic and the holes are well-designed. The last two holes are particularly interesting - and testing! 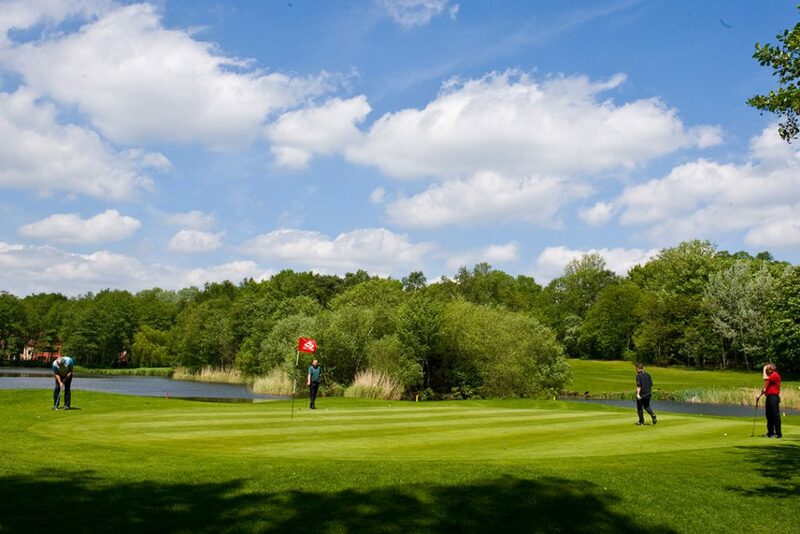 It was a great day out with excellent facilities and all of the staff were pleasant and helpful.